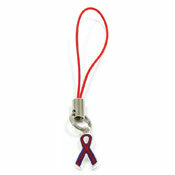 Wear a Purple and Red ribbon to show your support for Desmoplastic Cancer. 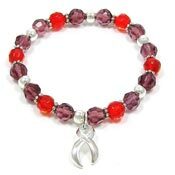 A purple ribbon with a red rose may be worn for Cystic Fibrosis. If you would like to educate others about Chronic Migraines, wear a purple ribbon with a red stripe down the middle. 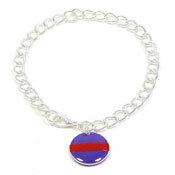 You may also order custom purple and red jewelry designs here.